What is EVOH and How is it Used in Food Packaging? 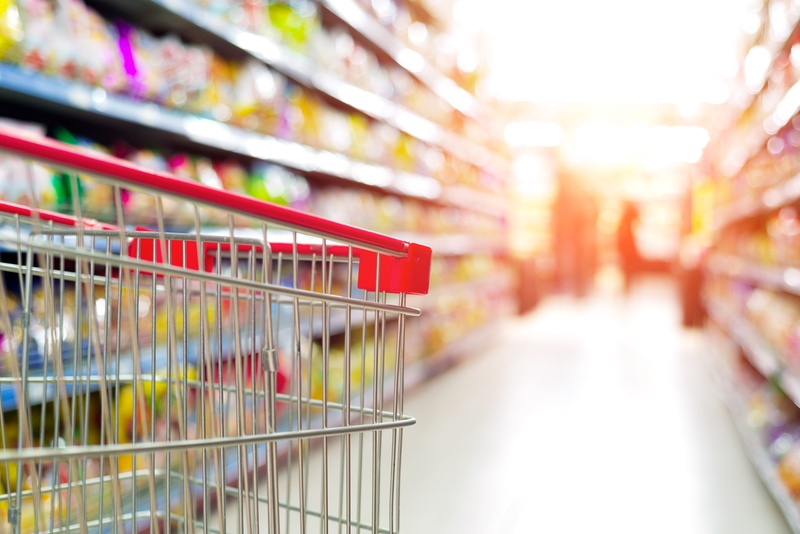 In the food packaging industry, using a material composition that extends shelf life is a key component to ensuring the safety of the product and preserving the taste of the food. In addition, using packaging material that prolongs a products shelf life can drastically cut down on waste of perishable products, and creates a longer window for grocery stores to stock product before it reaches the hands of the consumer. A great way to achieve this is by using a packaging material that reduces the amount of oxygen that permeates the plastic, such as EVOH. Continue reading to learn more about this barrier material.